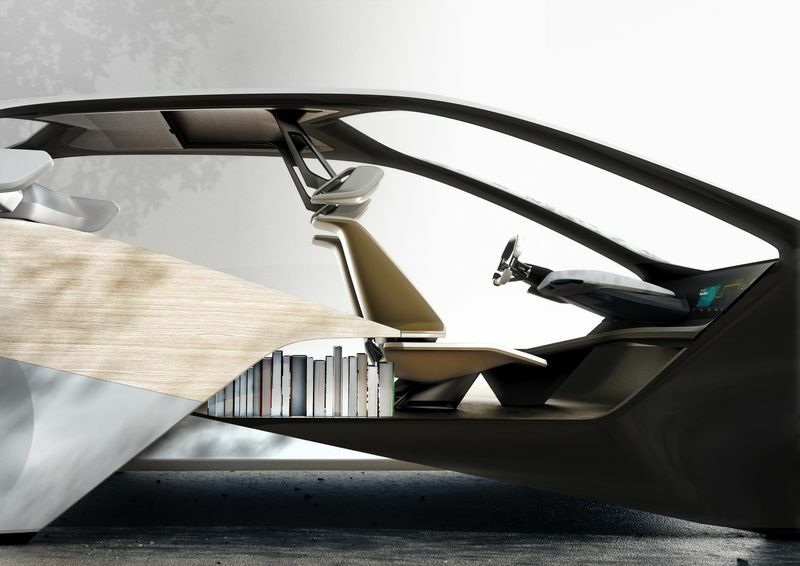 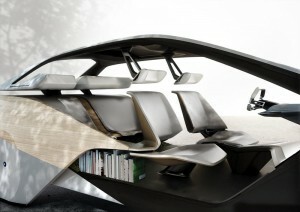 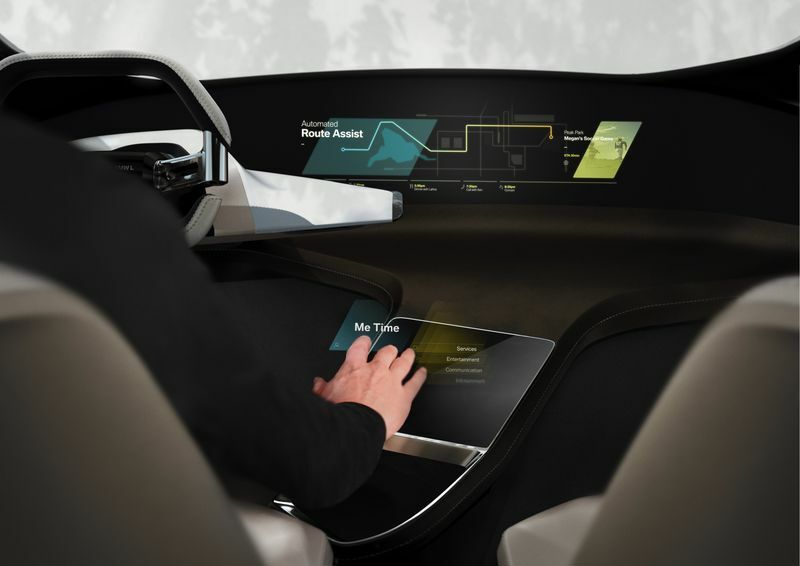 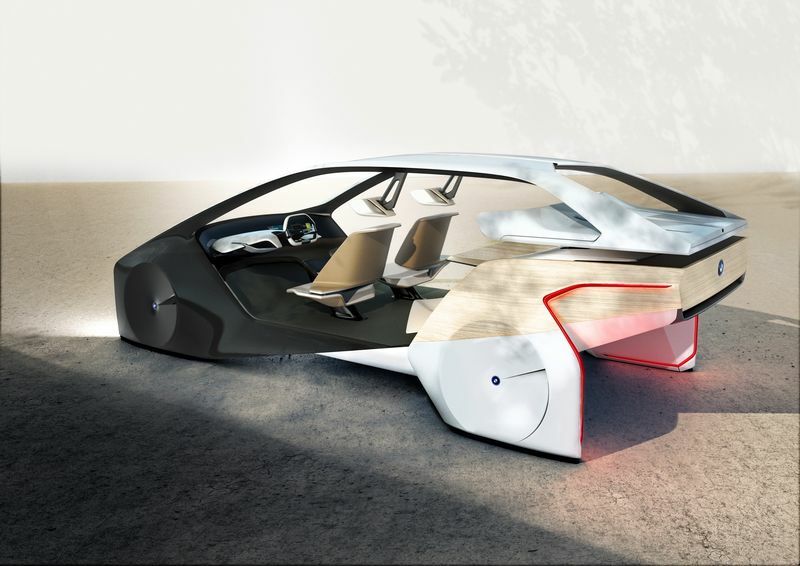 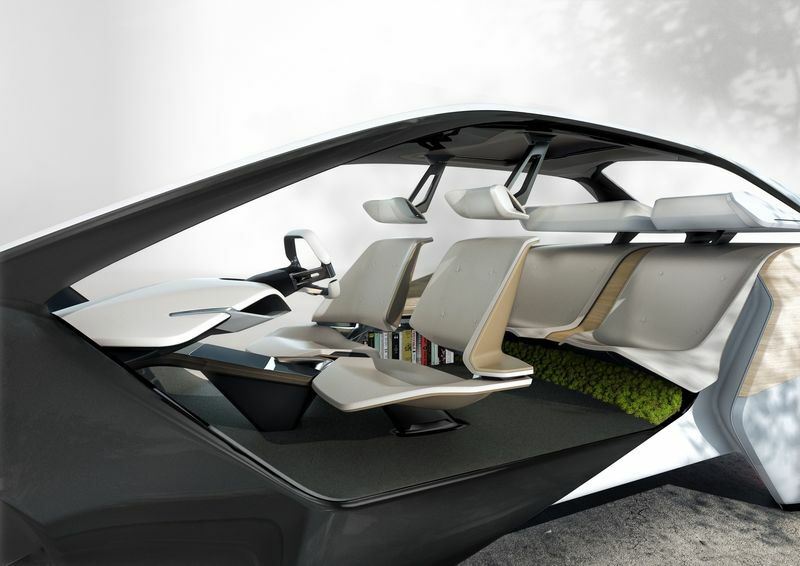 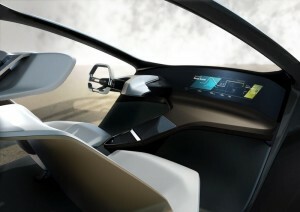 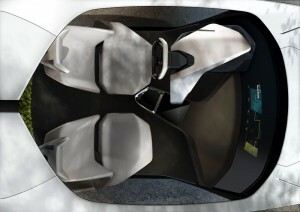 The BMW i Inside Future sculpture was recently unveiled at CES 2017 and represents what the company believes is a “glimpse into the mid-future” for the interior of its cars. Essentially, you’ll have comfortable seats, a futuristic control system called HoloActive Touch, all types of media available for passengers to enjoy, and sleeker designs in 2020. In 5 years, we’ll be reading books and watching movies in what are basically moving couches that are connected to each other on the road.